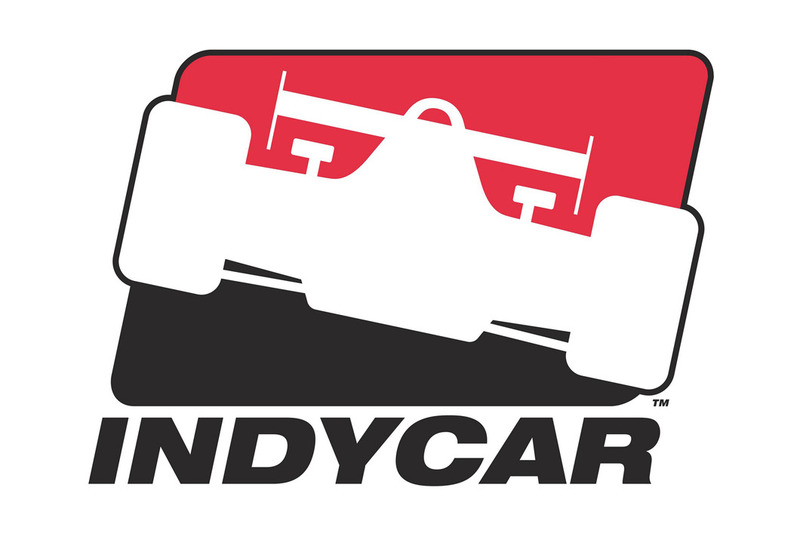 READING, PA - - Penske Racing, Inc. announced plans today to field two Marlboro Team Penske entries to compete exclusively in all Indy Racing League series races during the 2002 season, including the Indianapolis 500 Mile Race. 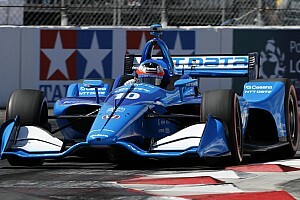 The cars will be driven by two-time defending CART FedEx Championship Series champion Gil de Ferran and Helio Castroneves, winner of the 2001 Indianapolis 500 Mile Race. Details about the Team's 2002 chassis and engine combination will be released later. 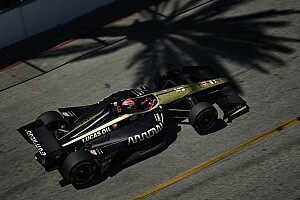 Penske Racing, Inc.'s plans do not include participation in any other open wheel racing series during the 2002 season. 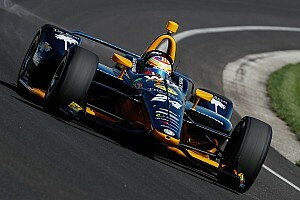 "We plan to compete in all Indy Racing League series races in 2002, in addition to the Indy 500. It was a decision made with our principal sponsor based on our collective business interests and objectives for 2002," said Tim Cindric, President, Penske Racing, Inc.
"We have enjoyed Marlboro Team Penske's tremendous successes in the CART series over the years and we have developed special relationships with the CART community," said Ina Broeman, Category Director, Marlboro Racing, Philip Morris U.S.A. "However, since Philip Morris U.S.A. only markets its products within the United States and its territories and our intent is to communicate with adult smokers who attend races in the United States, we believe that the IRL is more closely aligned with our business interests and objectives for 2002." Penske Racing is the most successful Indy car racing team in history with 110 race wins, highlighted by a record 11 Indianapolis 500 Mile Race victories, 11 National Championships, and 135 pole positions.